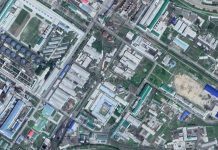 Public officials in some areas of North Korea are repeatedly skipping work, leaving areas of the government in a state of paralysis. At least some are reportedly having to work in the markets to make ends meet as the Central Party has stopped supplying them with food rations. Public officials who work in police stations handling resident registration and other administrative tasks, along with other officials who process and file government documents, generally do not receive much in the way of bribes from ordinary people. Moreover, their rations from the Central Party have ceased, meaning that they are ultimately unable to focus on their day jobs. The number of police officers showing up for work has also been gradually falling. 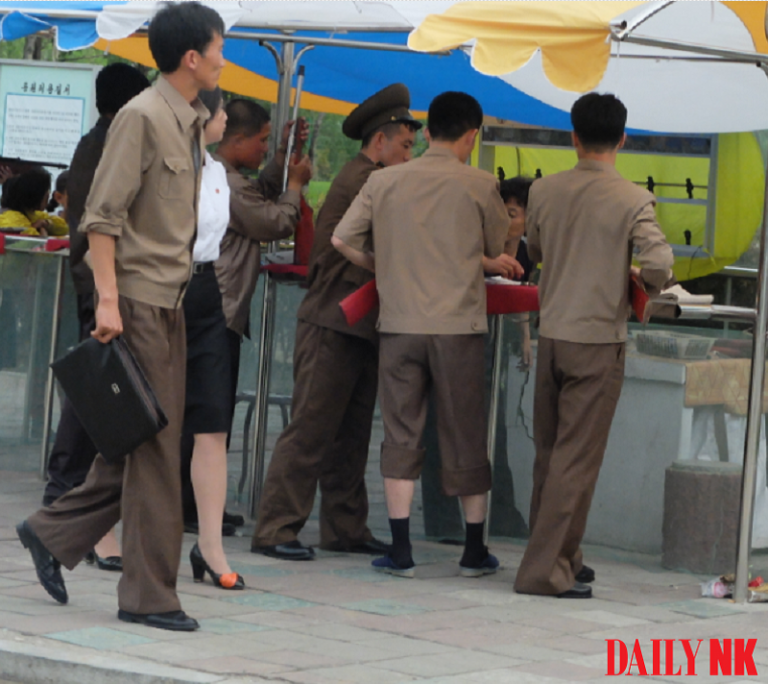 The North Korean authorities previously provided police officers with a limited amount of food rations. Even during the widespread famine that ravaged the country in the 1990s, the authorities continued to provide police officers with rations because they prevented social chaos from breaking out and were an integral arm of support for the Party’s policies. Some police officers, who were long viewed as having a solid supply of food rations, have fallen into such dire financial straits financially that they can’t perform their duties. This has led to a breakdown in the services provided by local governments and is becoming a social problem. 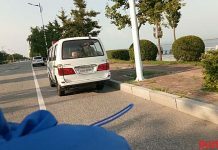 “An officer at the police station in Pyongsong, South Pyongan Province, had been drunk all day, but recently his situation has gotten so bad that he can’t eat properly anymore. His right hand is trembling and he looks like he’s malnourished,” an additional source in South Pyongyan Province reported. North Korean leader Kim Jong Un has been emphasizing the eradication of corruption in the country, making it difficult for police officers to continue receiving bribes. Police officers hold a lot of authority in North Korean society and this has previously meant that they didn’t need to conduct market activities to survive. This appears to be changing. 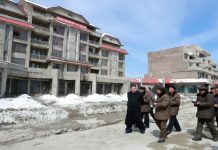 A source in North Pyongan Province reported that officials in the medical services sector are not showing up for work regularly. Hospitals in rural areas and in farms and enterprises have long since closed their doors, while hospitals in mountainous regions barely operate “because doctors aren’t showing up for work,” he explained. Those in the North Korea’s education sector are also faced with similar difficulties and the source reported that he had heard people saying that teachers are absent from class more than students at schools in remote locations. “Teachers don’t show up for work because they’re trying to get by, so one teacher may be teaching 5 or 6 classes at the same time,” a separate source in North Pyongan Province said.